Camacho Coyolar is back. 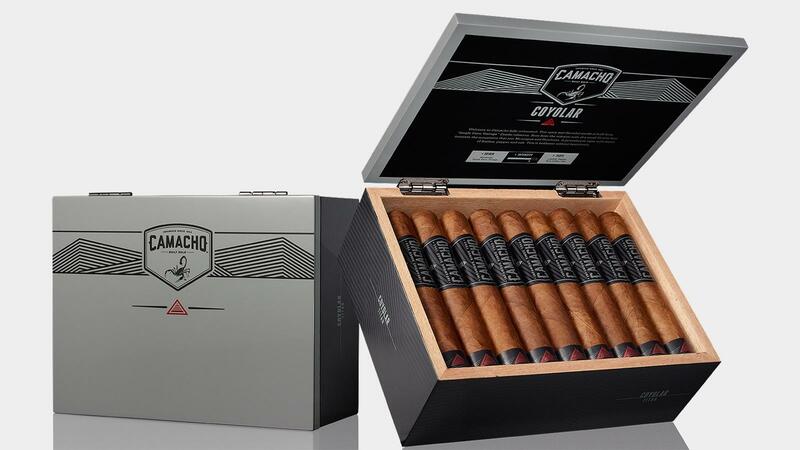 The cigar brand, which debuted in 2005, was discontinued in 2013 when Davidoff of Geneva U.S.A. overhauled its Camacho cigar portfolio. Now, Coyolar has risen from the ashes, sporting new packaging but retaining its original brand concept: Coyolar is blended solely with tobaccos grown from a single, 15-acre farm in Honduras. The single-estate cigars started shipping to retailers last week. Each size of Camacho Coyolar ships in 25-count grey and black lacquered boxes. 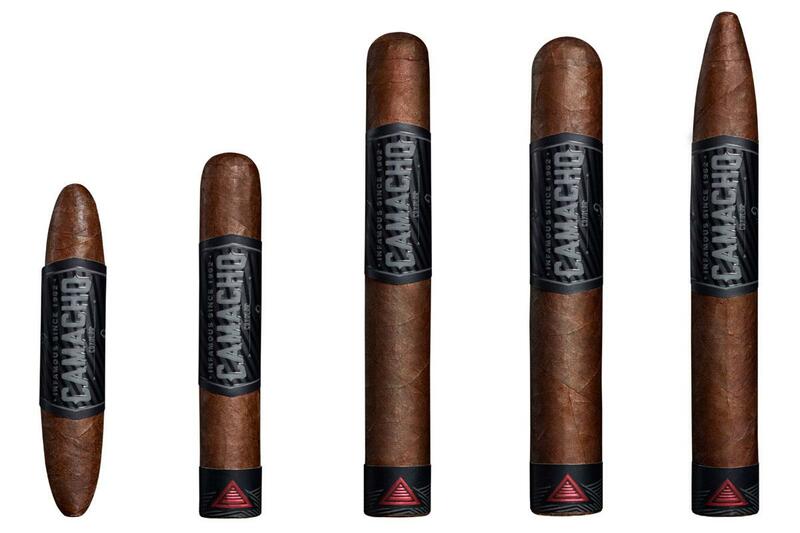 Camacho Coyolar is a Honduran puro driven primarily by Criollo tobacco, and the line is available in five sizes (the same formats as its original release): Perfecto #1, at 4 1/4 inches by 50 ring gauge ($8.50); Rothschild, at 4 1/2 by 50 ($8.50); Super Toro at 6 by 52 ring gauge ($9.00); Titan, 6 by 60 ($10.00); and Figurado, 6 1/8 by 54 ($9.50). Camacho Coyolar ships in 25-count grey and black lacquered boxes with an abstract design of a mountain range on the lid. The design also appears on the foot band of the cigar (except the Perfecto #1, which wears no foot band). Coyolar is made at Diadema Cigars de Honduras, S.A., in Danlí, Honduras and is on store shelves now.